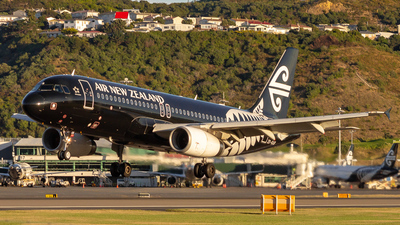 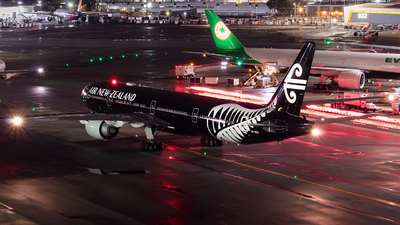 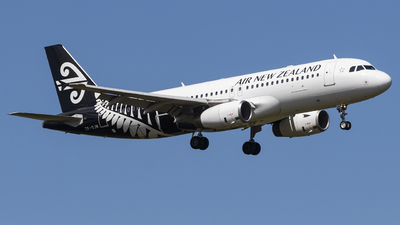 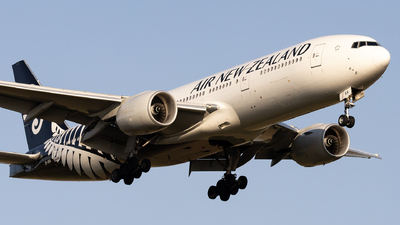 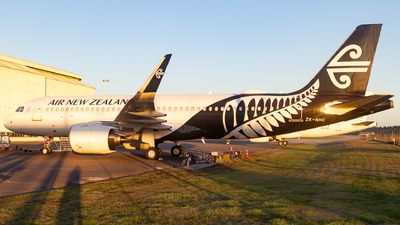 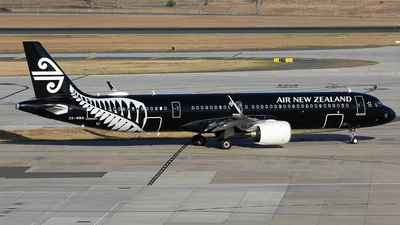 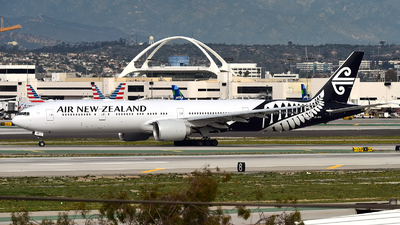 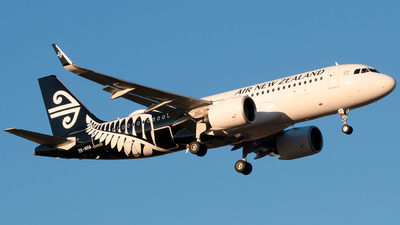 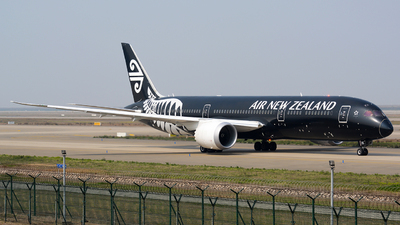 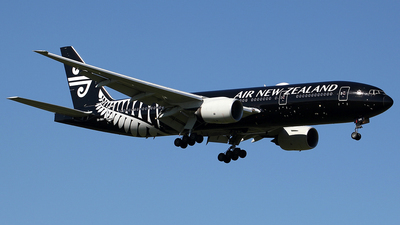 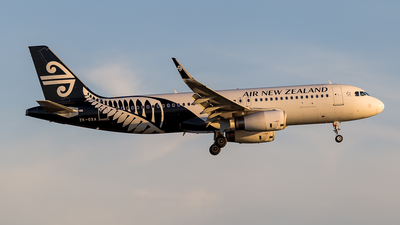 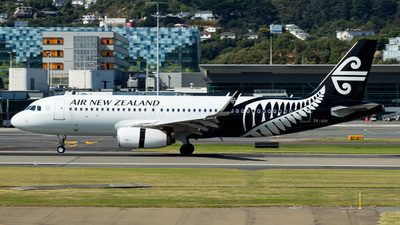 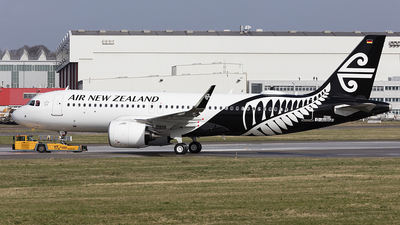 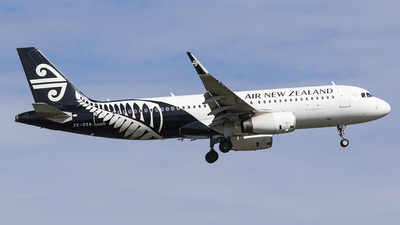 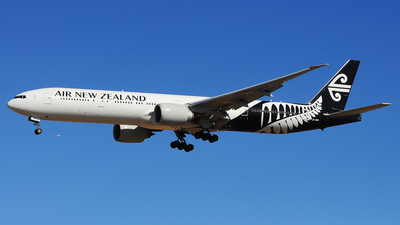 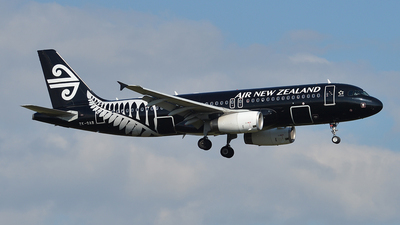 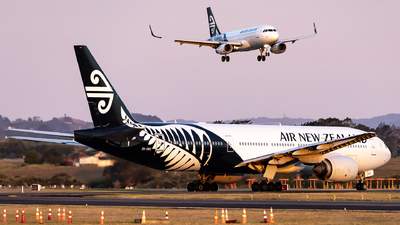 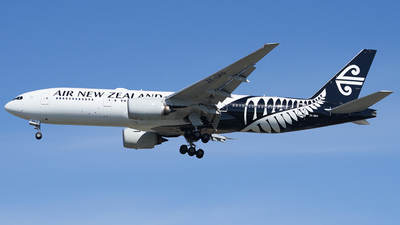 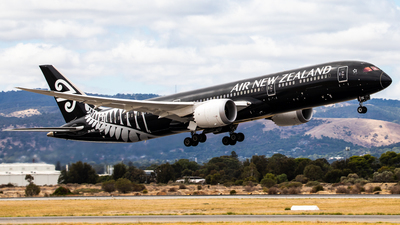 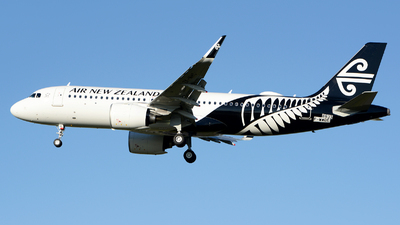 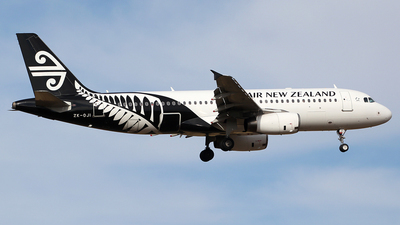 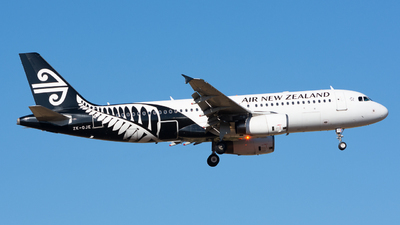 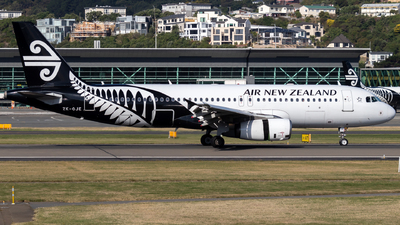 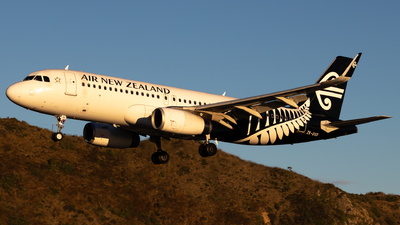 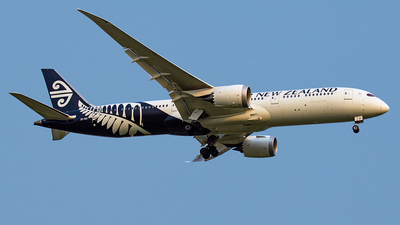 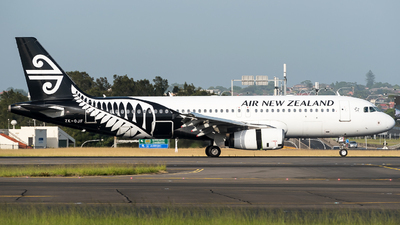 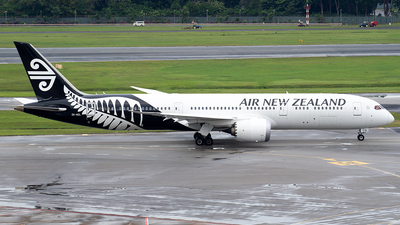 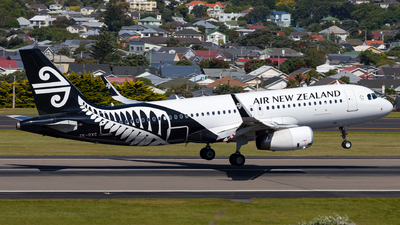 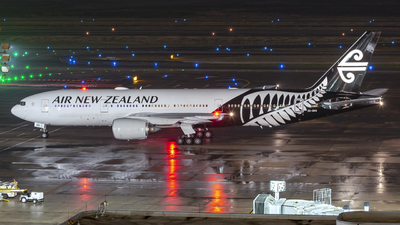 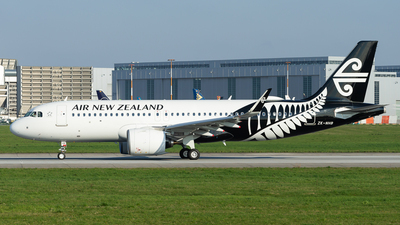 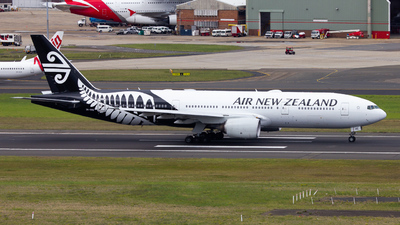 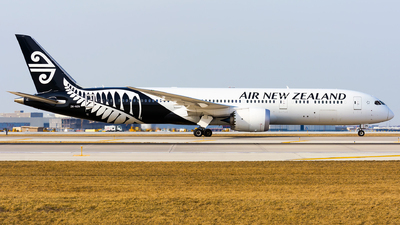 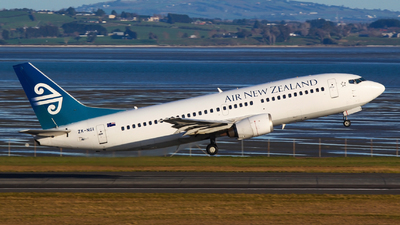 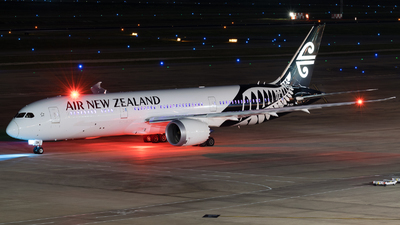 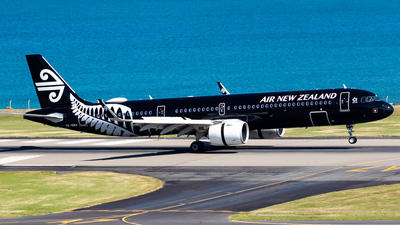 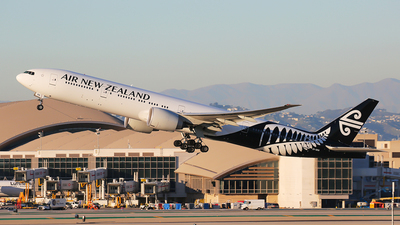 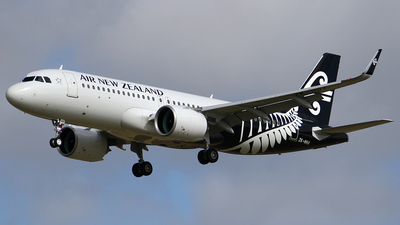 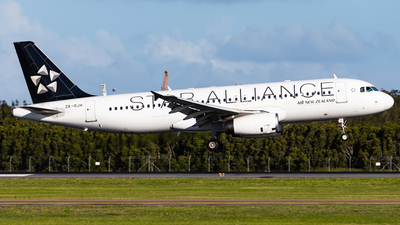 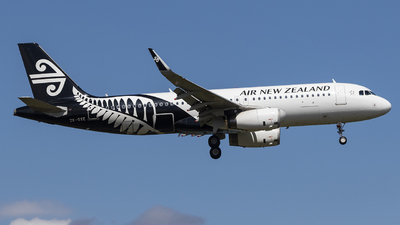 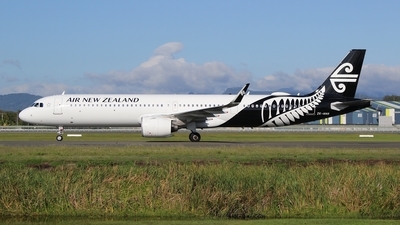 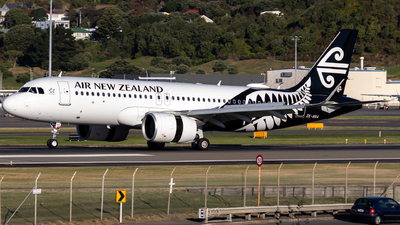 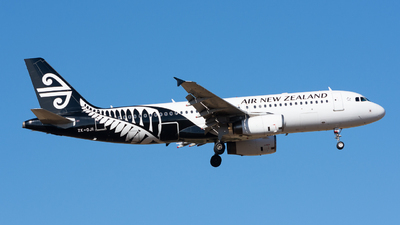 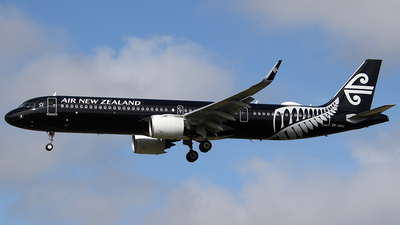 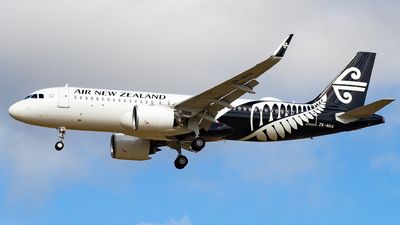 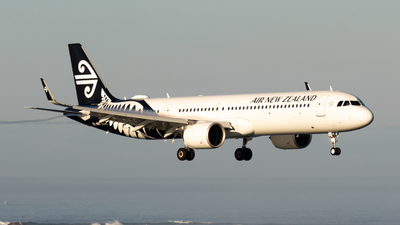 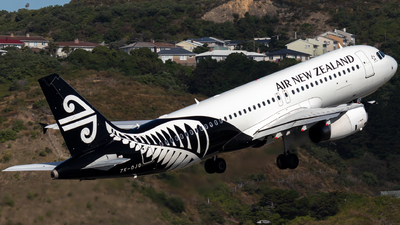 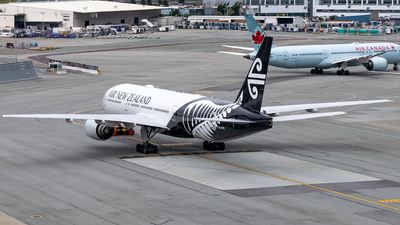 Note: Withdrawn from the Air New Zealand fleet in September of 2015. 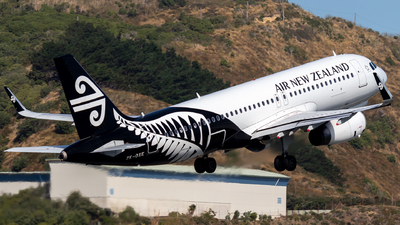 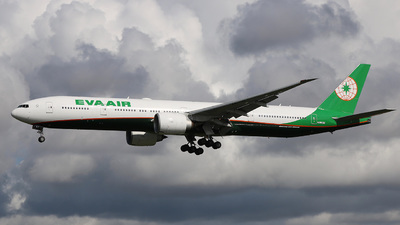 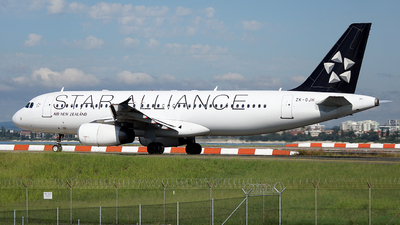 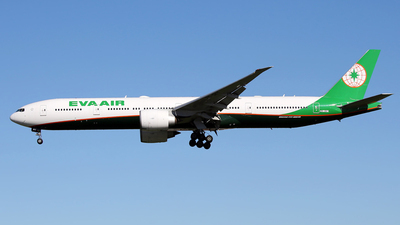 Note: Departing to Fiji in its final months of operation with the airline. 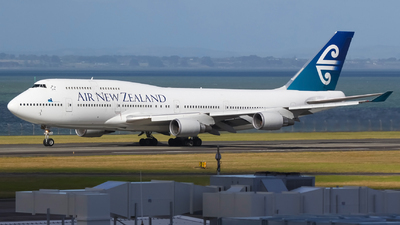 Miss seeing these majestic beasts in New Zealand.